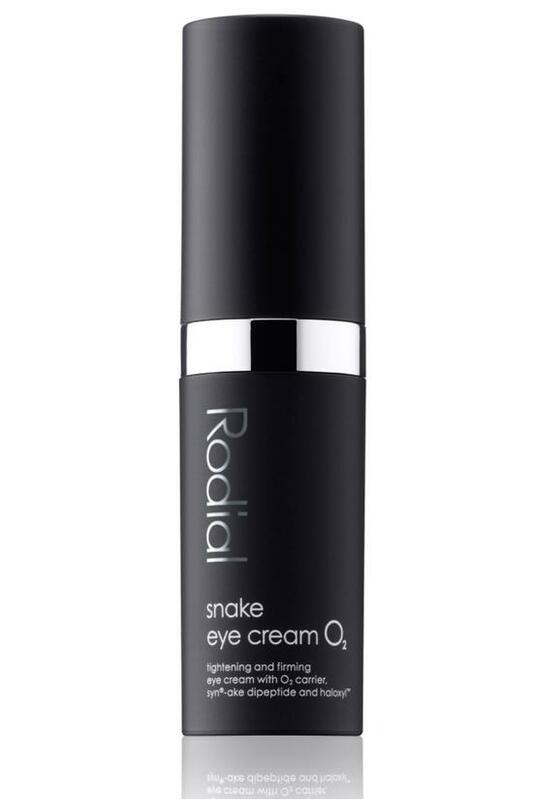 With a double shot of Syn®-Ake dipeptide, this potent eye cream freezes muscle contractions to minimize fine lines, circles and puffiness for bright, refreshed eyes. · Syn®-Ake dipeptide mimics the effects of Temple Viper Venom to smooth skin and fade fine lines and wrinkles. · Oxygen & Haloxyl boost circulation and kickstart the lymphatic response to drain away toxins and fluid retention for instant alertness. · Hyaluronic Acid plumps skin with lasting, intense hydration. · Vitamin C stimulates collagen production to thicken skin and diminish dark circles. · Enhanced smoothing and lifting benefits with continued use. Apply around the eye area and under the brow bone twice daily. If eye contact occurs, rinse well with warm water. Do not use on irritated skin, discontinue usage if irritation occurs.